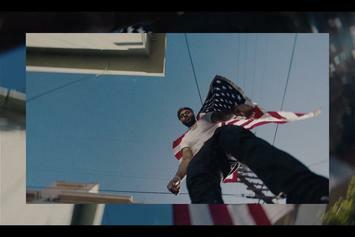 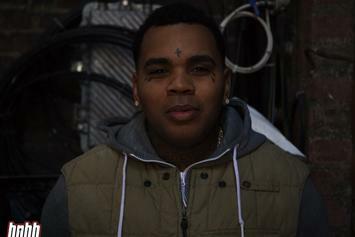 Kevin Gates delivers new visuals for the "Luca Brasi 3" intro track. 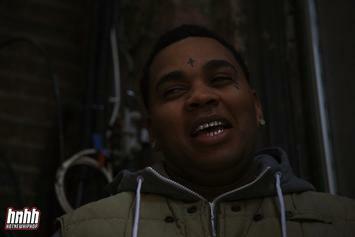 Kevin Gates is back with new visuals for a highlight off of "Luca Brasi 3." 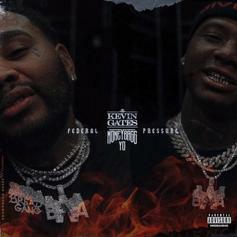 Kevin Gates & Moneybagg Yo keep things under "Federal Pressure." 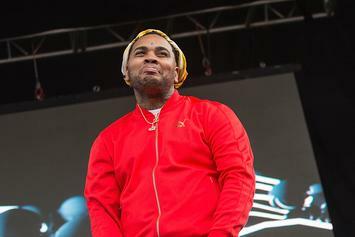 Kevin Gates Opens Up About His Insecurities: "I Was Told I Was Ugly"
Kevin Gates speaks on his insecurities, Disneyland, and his family in the final part of his Sway interview. 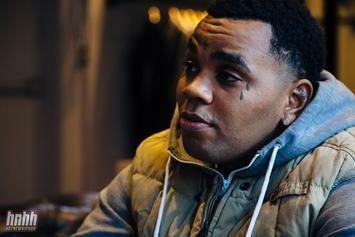 Kevin Gates reflects on a dark moment in his career. 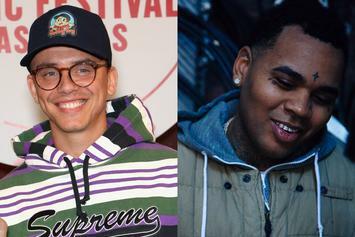 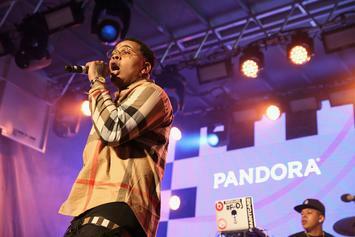 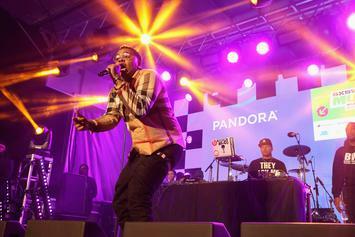 Logic and Kevin Gates are looking at highly successful first-week. 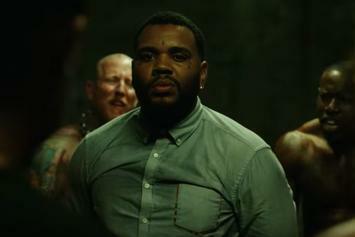 Kevin Gates Drops Off New Fight Club-Inspired Video For "Adding Up"
Check out Kevin Gates' new video for "Adding Up." 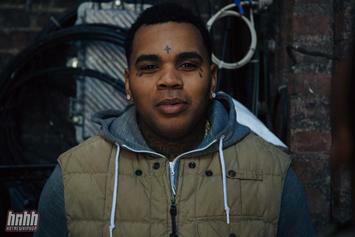 Kevin Gates' "Shakin Back" Stands For "Vengeance Before Dishonor"
Kevin Gates's reintegration process after prison life is a real ordeal. 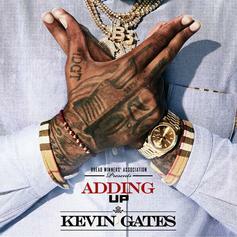 Kevin Gates drops off the 3rd installment in his "Luca Brasi" series. 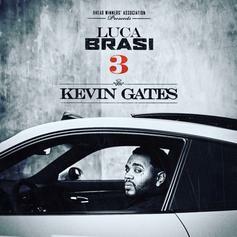 Stream Kevin Gates' "Luca Brasi 3" featuring NBA Youngboy & more. 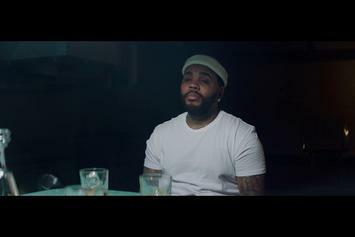 Kevin Gates Says Rehab Is For "Quitters" & His Music Helps People "With Depression"
Kevin Gates is getting us even more ready for his upcoming tape. 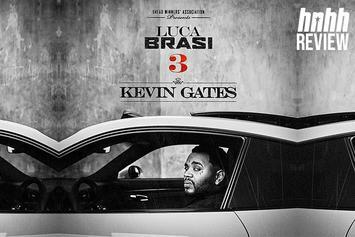 "Luca Brasi 3" arrives September 27. 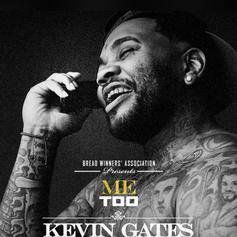 Kevin Gates Asks What's Your Fantasy On "Me Too"
Kevin Gates drops one for the sensitive freaks. 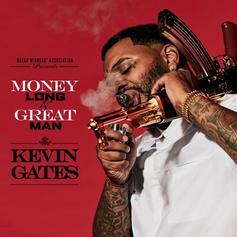 Kevin Gates Is Dealing With Heartbreak In "Luca Brasi 3" Track "Great Man"
Kevin Gates lets us hear the first two tracks from "Luca Brasi 3." 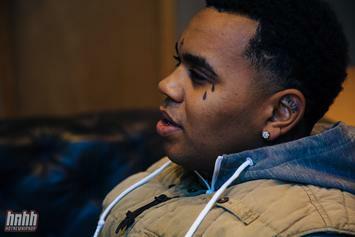 Kevin Gates Drops Remix To Don Toliver's "Diva"
Kevin Gates recruits Don Toliver for the "Diva" remix. 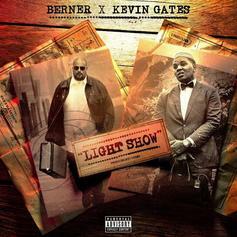 Berner and Kevin Gates link up on "Light Show." 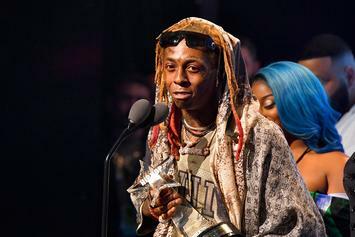 It kicks off in October. 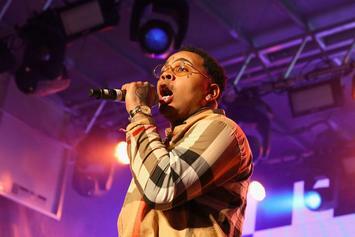 Is the Kevin Gates takeover here yet?